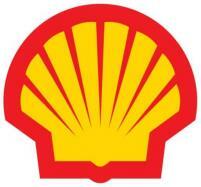 Energy Petroleum Company is a Shell Alliance Distributor serving customers throughout the Midwest with top quality Shell Lubricants for every application. Energy Petroleum has the ability and resources to meet your company’s wholesale lubrication needs. No matter what the application might be, Energy Petroleum and Shell can provide the lubrication products to get the job done. Energy Petroleum carries the full line of Shell products giving you the lubrication technology that your fleet needs to withstand even the most rigorous driving or working conditions. You can have complete confidence knowing these products provide only superior quality products that meet the lubrication and coolant needs of your fleet and equipment.